Eckle Bryant, age 87 years, of Parkers Lake, Kentucky died March 29, 2019 at his home. He was born in McCreary County, Kentucky on November 29, 1931 the son Eddy and Josie (Patrick) Bryant. Eckle loved deer hunting, selling, produce, and cutting meat. 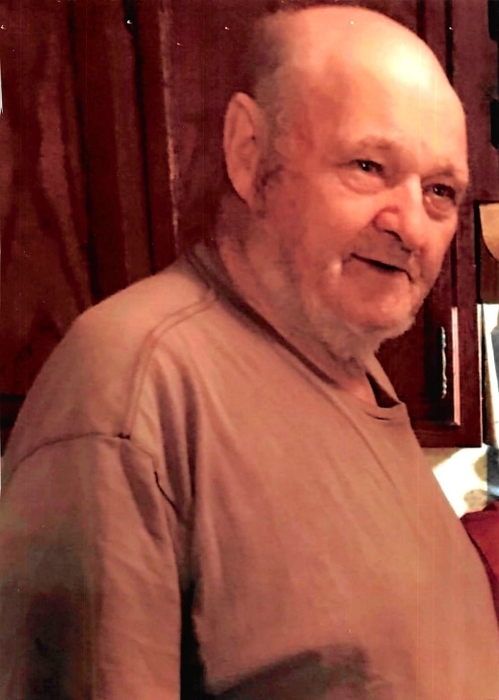 He was a member of the Sandhill United Baptist Church, Eagle-Sawyer Fire Department, and the McCreary County Search and Rescue, had worked as a carpenter and timber cutter, and had served his country in the US Army. He is preceded in death by his parents; son, Allen Bryant; daughters, Becky Perry and Vickie Taylor; brothers, Fred Bryant, Lander Bryant, and Clyde Bryant; and sisters, Ola Perry, Nola Carter, Carrie Cook, and Mary Bryant. Survivors include his wife, Cleta (Morgan) Bryant; son, Jay Bryant (Carolyn); daughters, Doris Goins (Dave) and Jennifer Butler all of Parkers Lake, Kentucky; brother Ledford Bryant of Cincinnati; 18 grandchildren; 29 great grandchildren, 4 great-great grandchildren; and numerous others whom considered him grandpa. Funeral services will be held Tuesday, April 2, 2019 at 1pm in the McCreary County Funeral Home with Bro. Ronnie Decker and Bro. Clay Cook officiating. Burial to follow in the Bryant Family Cemetery. The family will receive friends after 6pm Monday, April 1, 2019 at the funeral home. McCreary County Funeral Home entrusted with the arrangements.